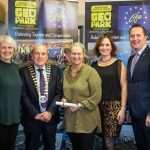 The 2017 Burren and Cliffs of Moher Geopark LIFE Awards Night took place on Thursday night (7 December) at Hotel Doolin. 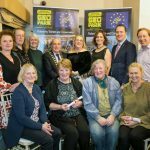 The awards programme recognises achievements and examples of good practice in the development of sustainable tourism throughout the Burren region. 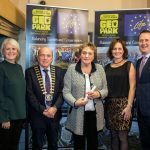 It showcases the work being done and the initiatives undertaken by the businesses who have adopted the Geopark Code of Practice for sustainable tourism. 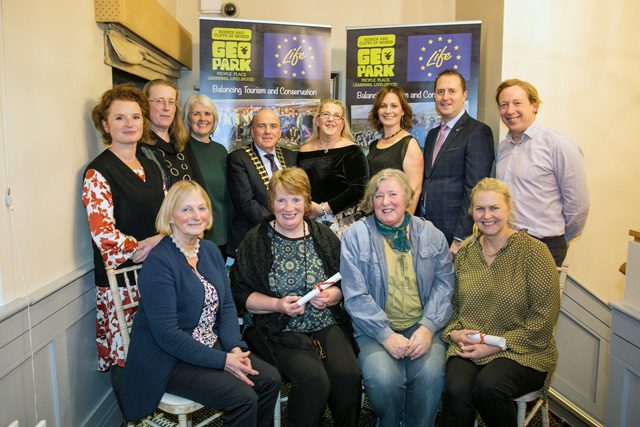 The Code of Practice for Sustainable Tourism focuses on the the environmental, social and economic opportunities for businesses in the Geopark. The Code takes a destination approach to sustainable tourism and gives a common understanding of sustainable tourism practices to the businesses undertaking it. 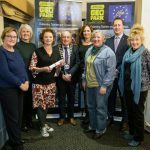 The Code of Practice actively encourages all tourism businesses in the region to get involved, to work together and to start the journey towards sustainability with small steps. 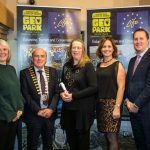 The awards categories are based on the principles of the Geopark Code of Practice and help to promote and give official recognition to the wide range of fantastic work that is ongoing throughout the Burren through these sustainable business practices. 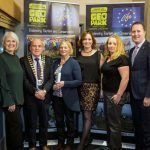 The awards also help us to monitor progress in relation to the Geopark Sustainable Code of Practice for Tourism programme. 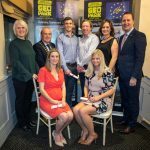 Sustainable Tourism Operator of the Year: Hotel Doolin.